It’s Spring my beautiful wonderful happy SQUEE-Peeps!!! The colors are starting to brighten; the trees, bud; and the sun just seems shinier!!! So bring on your SQUEE and let’s make the warm months this year be dazzling!!! I’m taking up a new/old hobby … photography. I dabbled my interest in photography back in my early 20’s (essentially, yesterday … lol), and now that I’m getting all scribbly-artsy in my creativity, I’ve been bitten by the photo bug again. 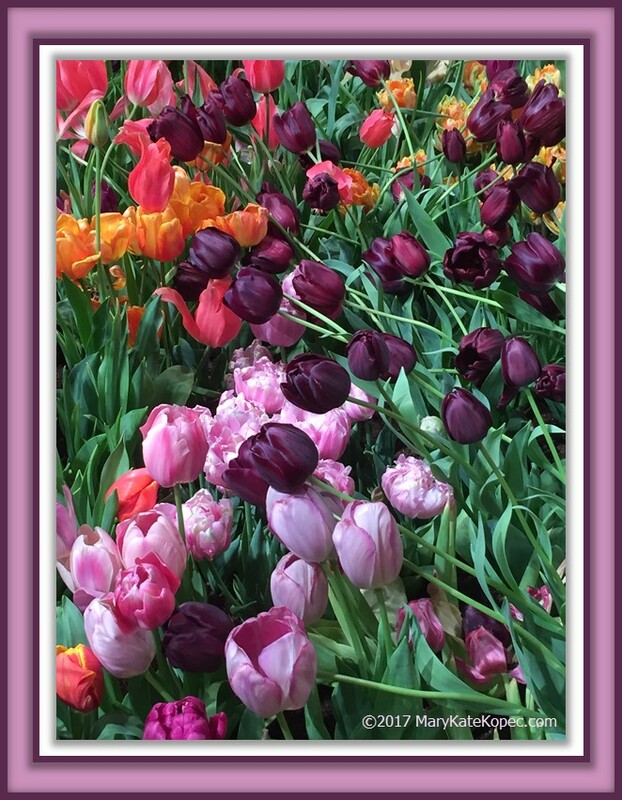 Pauli and I went to the Philly Flower Show, and the theme was Holland – thus tulips, and I was enamored. Unfortunately, my new camera hadn’t arrived yet, but I got this beautiful shot with my iPhone. Wanted to share. 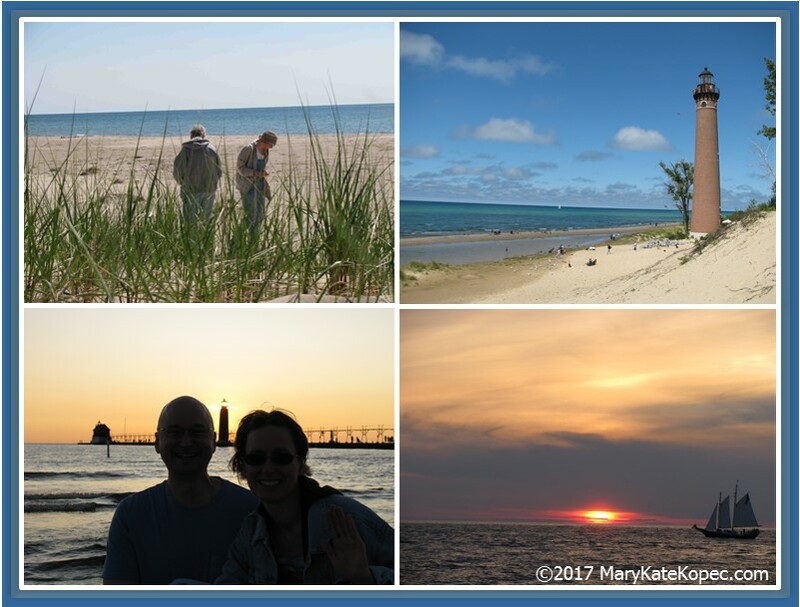 I have a few other favorites from our outing, and I’m thinking of sharing. I’m just trying to decide if I want to “play” with them first … or think of inspirational quotes to go with. For now, this picture I share with you is sans any computer assisted touches, other than getting a frame. Do you like photography? Or do you have any other favorite hobbies? Please do tell!